The Memphis Grizzlies handed the New York Knicks their first loss of the season as Zach Randolph had 20 points and 15 rebounds in a 105-95 victory Friday. Marc Gasol added 24 points, Rudy Gay scored 17 points and blocked four shots, and Mike Conley added 16 points and eight assists as Memphis won its seventh straight game. The Grizzlies own the NBA's best record for the first time in club history at 7-1. Carmelo Anthony scored 20 points for New York, which was trying to make a 7-0 start to the season for the first time since the 1993-94 team that reached the NBA Finals. Raymond Felton scored 18 points and handed out five assists. Rasheed Wallace scored 13 points, shooting 6 of 10. 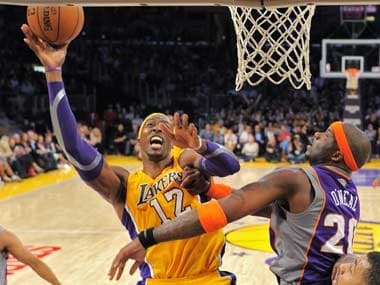 The Los Angeles Lakers played Mike D'Antoni's style of up-tempo basketball in a 114-102 victory over the Phoenix Suns. Kobe Bryant had 31 points for the Lakers, while Metta World Peace hit five 3-pointers while scoring 22 points. 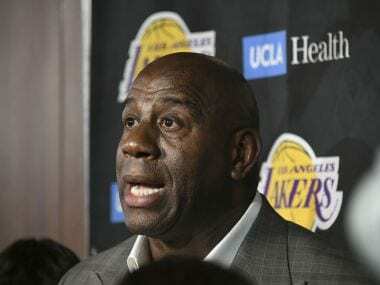 Dwight Howard had 18 points and 12 rebounds as Los Angeles to 3-1 under interim coach Bernie Bickerstaff with a performance that must have impressed D'Antoni, who watched from the locker room inside Staples Center. 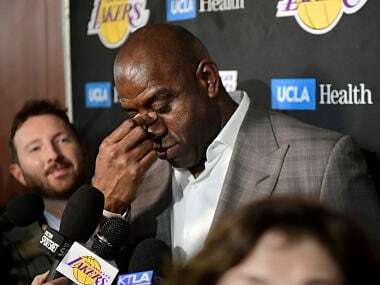 Although D'Antoni wasn't quite ready for sideline duty while recovering from knee replacement surgery, the Lakers played with aggression and urgency after just one practice under their new coach on Thursday. Nicolas Batum had 35 points for Portland and rookie Damian Lillard sparked a late comeback as the Trail Blazers edged the Houston Rockets 119-117 in overtime. LaMarcus Aldridge had 29 points for Portland, including a tiebreaking free throw and key turnaround jumper in the extra session. Lillard, a first-round pick out of Weber State, finished with a career-high 27 points. James Harden had 29 points for the Rockets, who led by as many as 15 before falling behind in the final quarter. Oklahoma City's Kevin Durant and Kevin Martin each scored 27 points as the Thunder downed the New Orleans Hornets 110-95 for their sixth victory in seven games. Serge Ibaka added 15 for Oklahoma City, which shot 54 percent (40 of 74) and built leads as big as 30 points in the first half and 34 in the second. 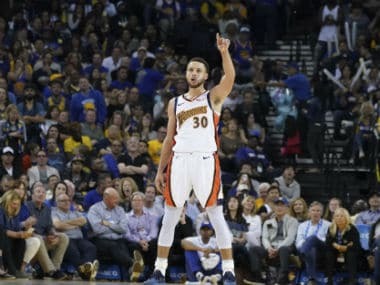 The Golden State Warriors used 18 points and 13 rebounds from David Lee in a 106-98 win over the Minnesota Timberwolves. Carl Landry added 15 points and seven rebounds, and Stephen Curry had 17 points and six assists for the Warriors (5-4). 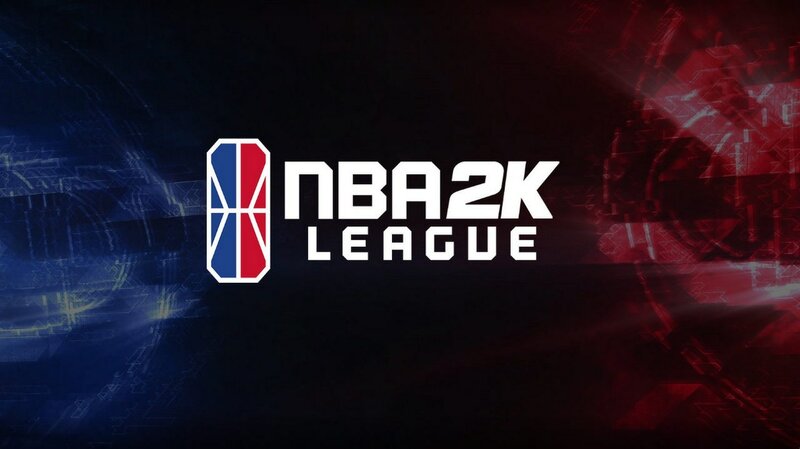 Kyle Korver scored 22 points and reserve Lou Williams had 21 as the Atlanta Hawkes beat the Sacramento Kings 112-96, while the Philadelphia 76ers ended a three-game losing streak with a 99-93 victory over the Utah Jazz. The Indiana Pacers downed the Dallas Mavericks 103-83, and the Orlando Magic were 110-106 winners over the Detroit Pistons.